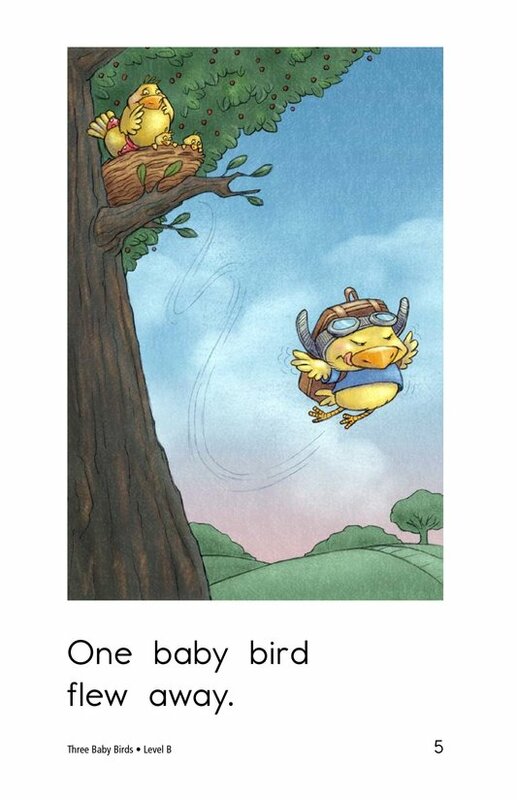 When baby birds grow up, they don't just leave home-they fly! 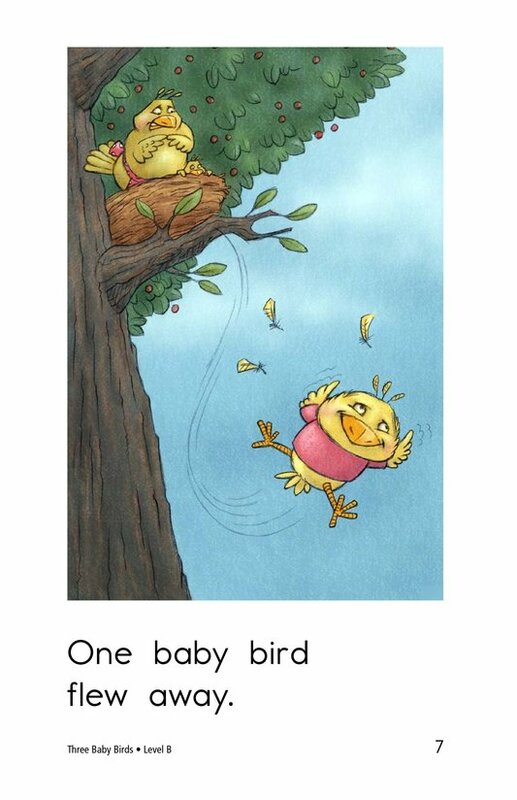 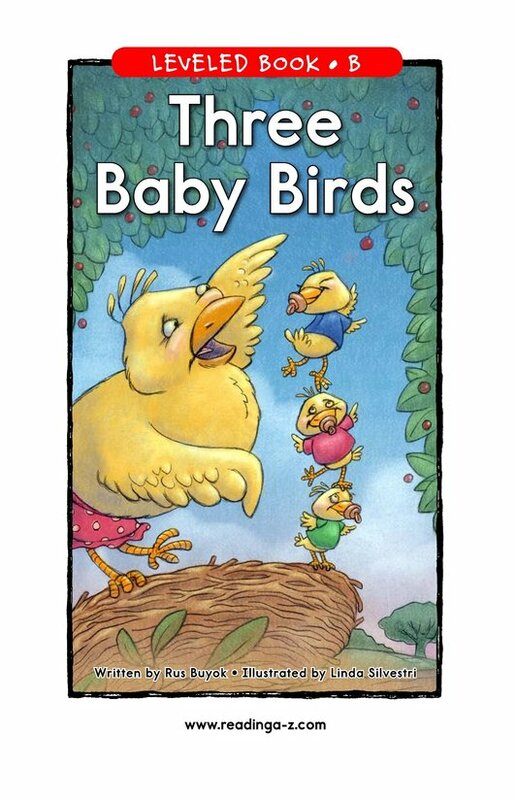 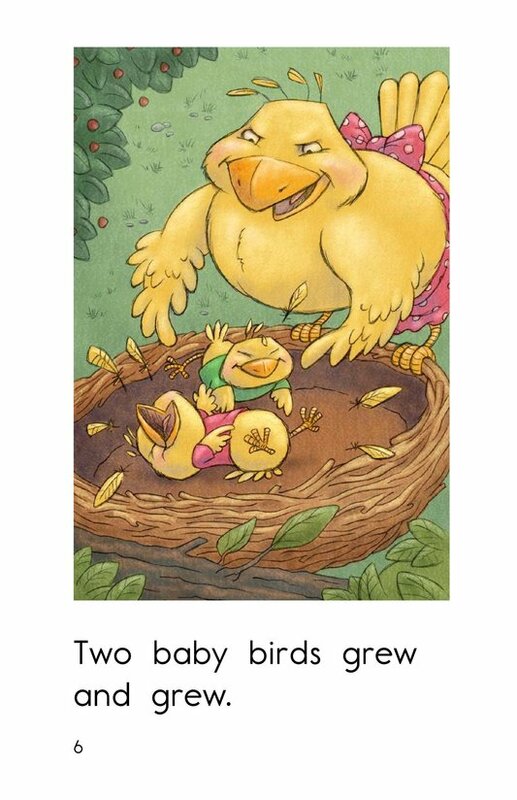 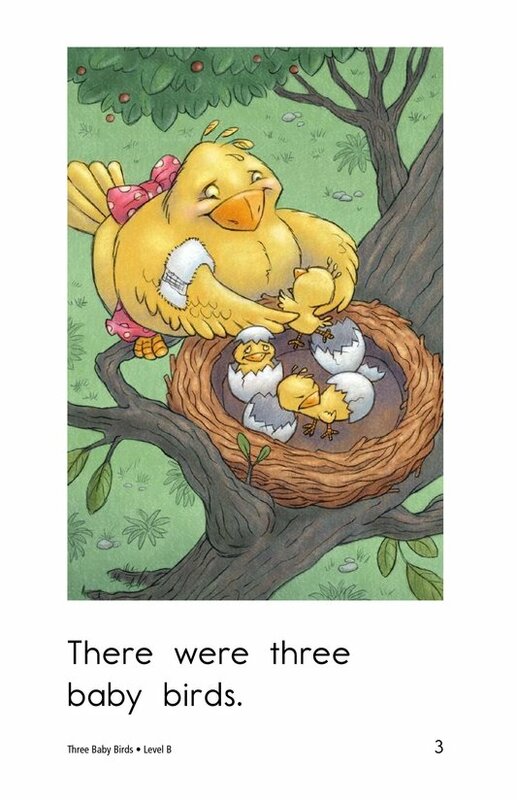 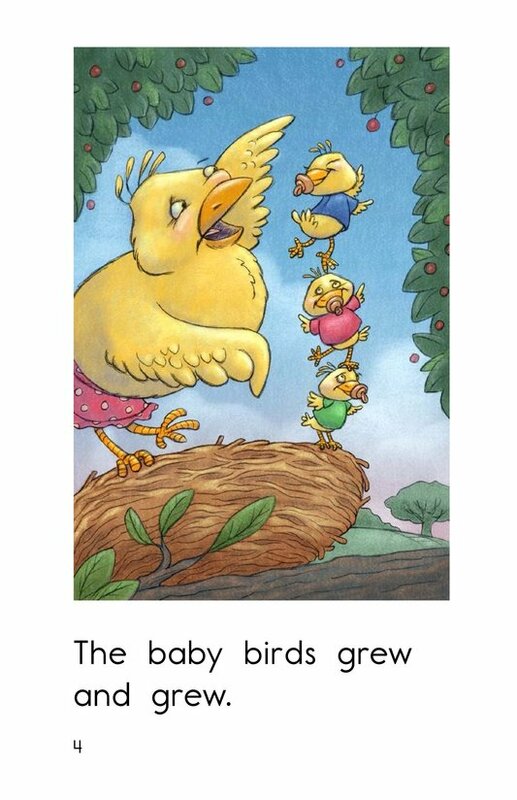 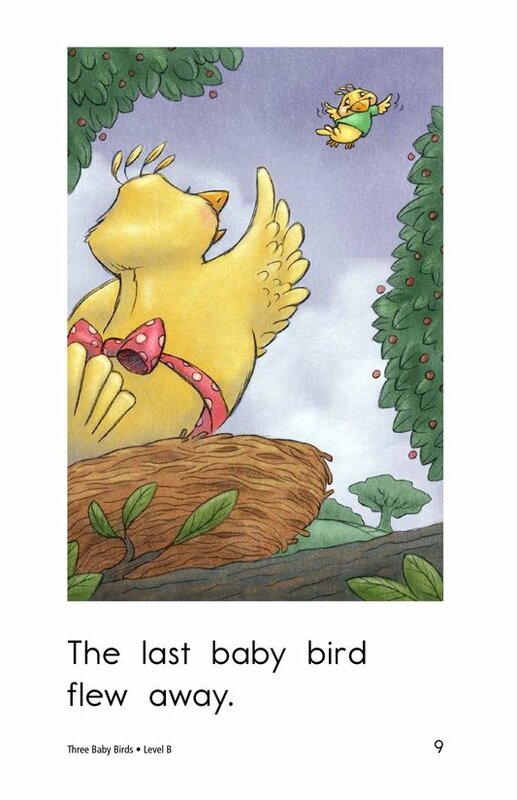 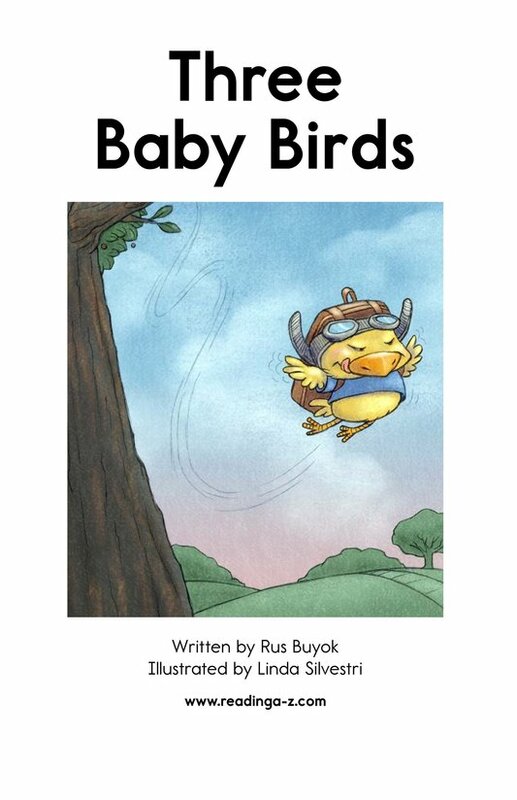 This story follows three baby birds from when they hatch to their first flight of freedom. 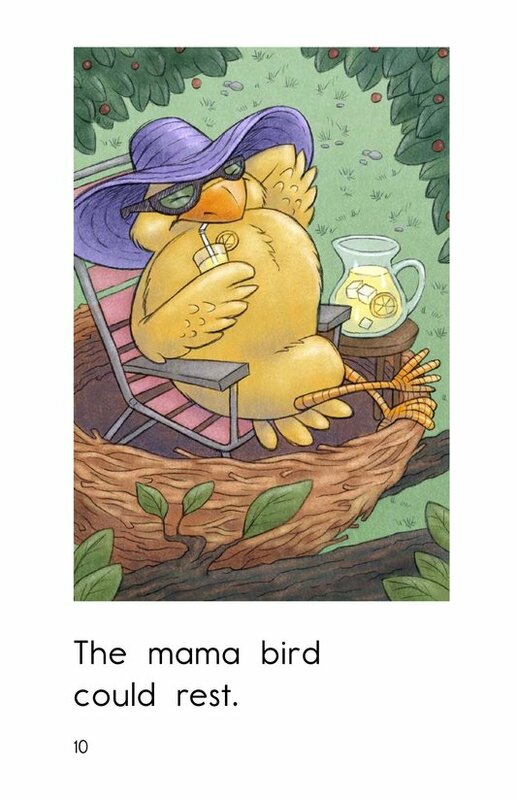 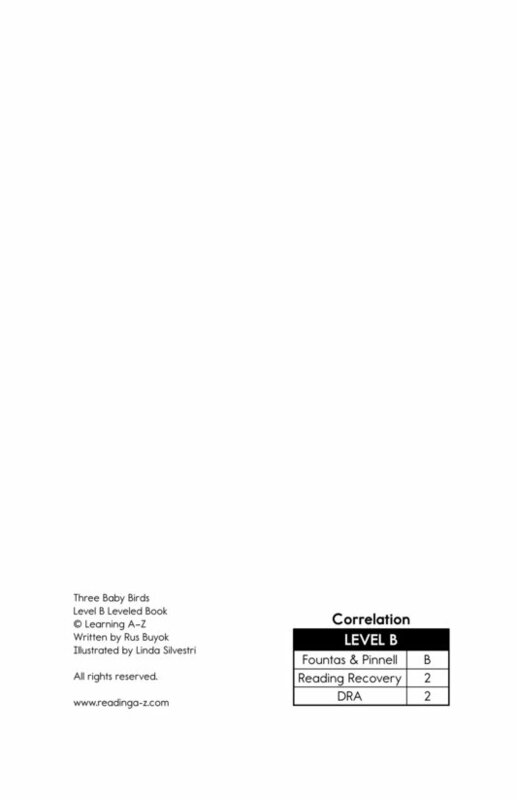 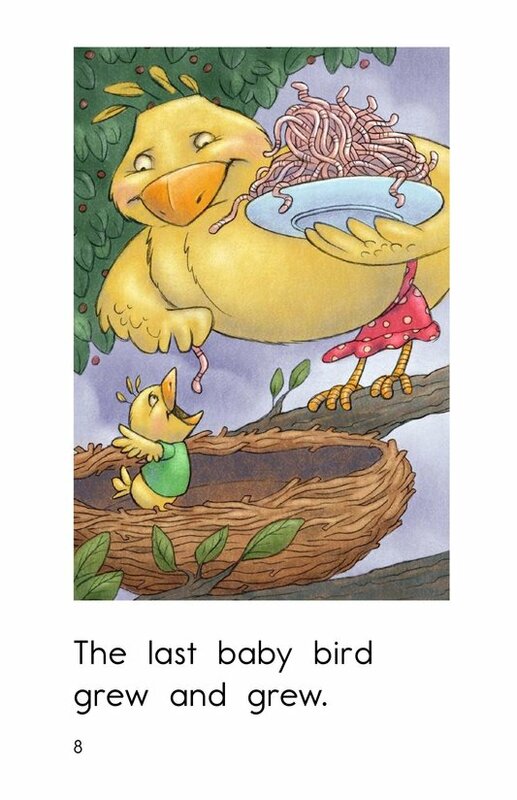 The book is written in a text simplified for the youngest of readers and is accompanied by silly illustrations sure to delight them.